Did you know that you can advertise your business or project in RLT’s Mainstage Season programs? We offer great rates and flexible individual or multi-show packages to get your ad in front of our enthusiastic audiences. We’re proud to sell out our 99-seat black box theater for nearly all of our Mainstage performances. Last season’s mainstage season was attended by ~8500 people. Approximately 67% of our patrons are female, 68% are over 45 years old and 56% have an annual income over $50K. 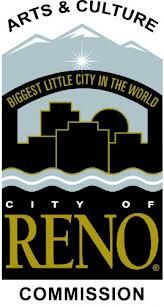 Our patrons come from Reno, Sparks, Lake Tahoe, Carson City, Fernley, Gardnerville, Sacramento and Mammoth Lakes. 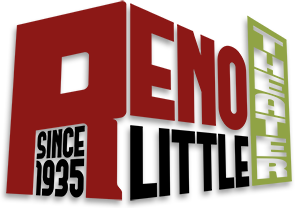 We’re proud to say that our audience is made up of the people that make Reno a fantastic place to live, work, and play- some of the most engaged community members you can imagine! 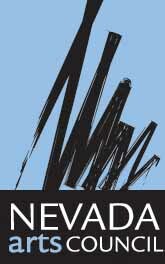 Interested in learning more about our rates or in purchasing an ad? Click the link below. Questions & completed forms should be emailed directly to Melissa@renolittletheater.org.